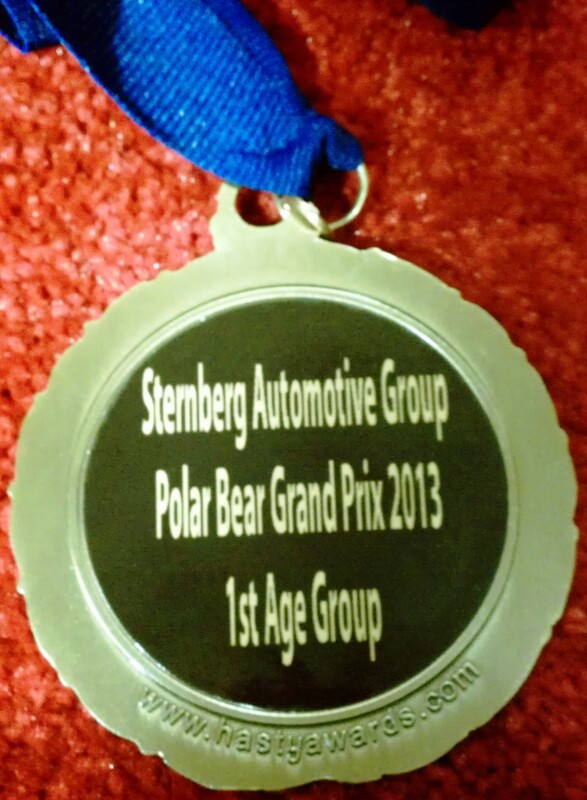 “Thank You” to Sternberg Automotive Group for a fun series of races. I look forward to 2013-2014 Grand Prix. These races definitely kept me conscious of my health and fitness level during the tough, holiday months. 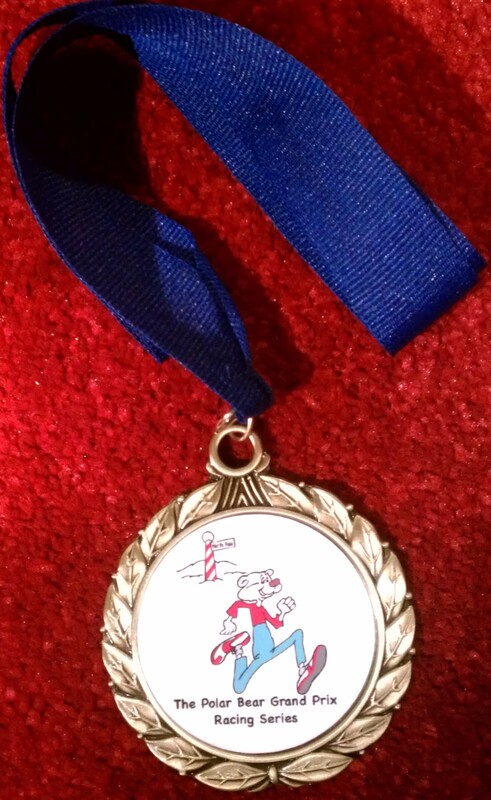 This entry was posted in running, Uncategorized and tagged Reindeer Romp, Running. Bookmark the permalink.